Meet FACE Success Story Luka! Meet Luka, a five-year-old Spaniel mix who was presented to the veterinary hospital with severe bladder stones. 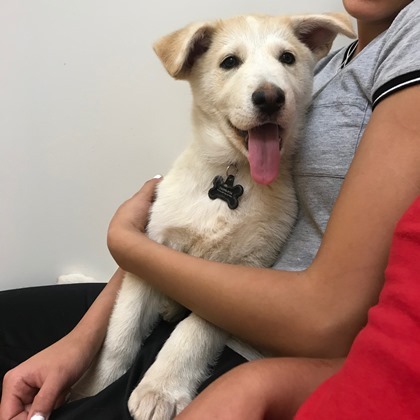 Luka’s mom fundraised extensively to help her sweet dog, but was still unable to afford the entire cost of the procedure. She contacted FACE looking for a helping hand in saving her best friend. 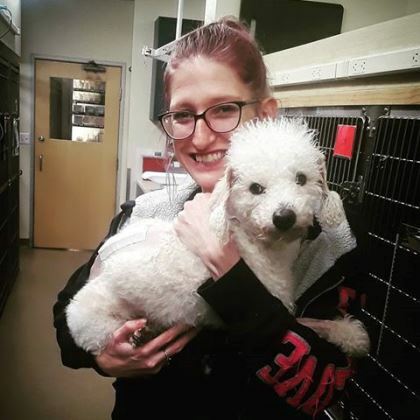 With the helpful doctors and staff at Banfield Pet Hospital, Luka was able to have her emergency cystotomy surgery and return to fun-filled days with her mom! Meet Gypsy! This adorable pup took off running right into the street where she was hit by a car and left with a fractured femur. Her “dad,” a single student living off of his financial aid, tried as hard as he could to raise the money for the cost of her surgery, but was unable to raise enough to cover the entire cost. 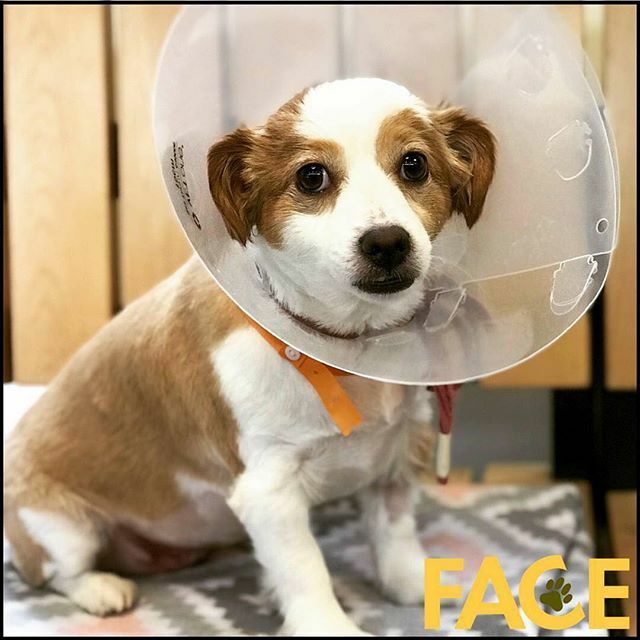 Thankfully, he was able to reach out to FACE who with the help of Mohnacky Animal Hospital of Carlsbad was able to help Gypsy get the surgery she needed. Special thanks to FACE Life Sponsor Narrow Gate Foundation for helping to save Gypsy. Meet Sam! Sam had a bad habit if chewing on everything, so when his “parents” noticed that Sam was not eating, they knew something was wrong. As it turns out, Sam had swallowed some plastic and needed an emergency surgery to remove it. With twins on the way and two kids at home already, the cost of the surgery was not something Sam’s owners could afford. Thankfully, with the help of Advanced Care Veterinary Hospital, FACE was able to help Sam get the surgery he needed to save his life. Special thanks to FACE Life Sponsor Francis Hamilton White for helping to save Sam.